His Majesty King Letsie III presented awards and medals to 454 members of the Lesotho Defence Force (LDF), Lesotho Mounted Police Service (LMPS), Lesotho Correctional Service (LCS) and Civilians at the event held at the Royal Palace in Maseru on Friday. The presentation of awards formed part of the activities aimed at marking the celebration of the King’s 55th Birthday. His Majesty bestowed medals for meritorious service, gallantry, subordinate, outstanding service as well as loyal and long service of 10, 18, 25 and 30 years. Amongst members of the disciplined forces who received the medals were LCS Commissioner Thabang Mothepu and his Deputy Commissioner Matingoe Phamotse who received award for loyal and long service of 10 years and 30 years respectively. The Commissioner of Police Holomo Molibeli also received award for long and loyal service of 30 years. Civilians also received awards in the categories of agriculture, entrepreneurship and media among others. 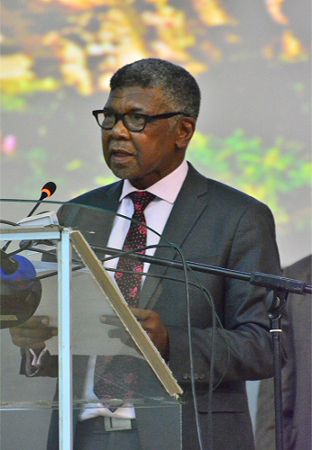 Speaking in an interview with some of the Civilians, Dr James Motlatsi, who received an award for education, sponsorships and leadership among others said it is the responsibility of citizens to contribute towards the development of the country and leave a legacy that would benefit the future generation. “It is my responsibility as a citizen to provide for my country as it comes first” he said. Also interviewed was Rethabile Ramoruti who received an award for rescuing a child who drowned in water. He expressed gratitude to the country for recognising his talent, encouraging other students to be dedicated and committed to their work. 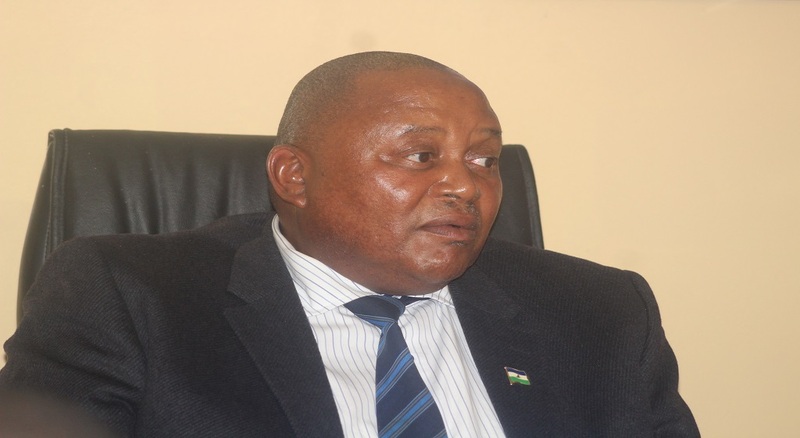 Meanwhile, the national celebration for King’s Birthday will be held at Likileng Pitso Ground in Butha-Buthe on Tuesday. 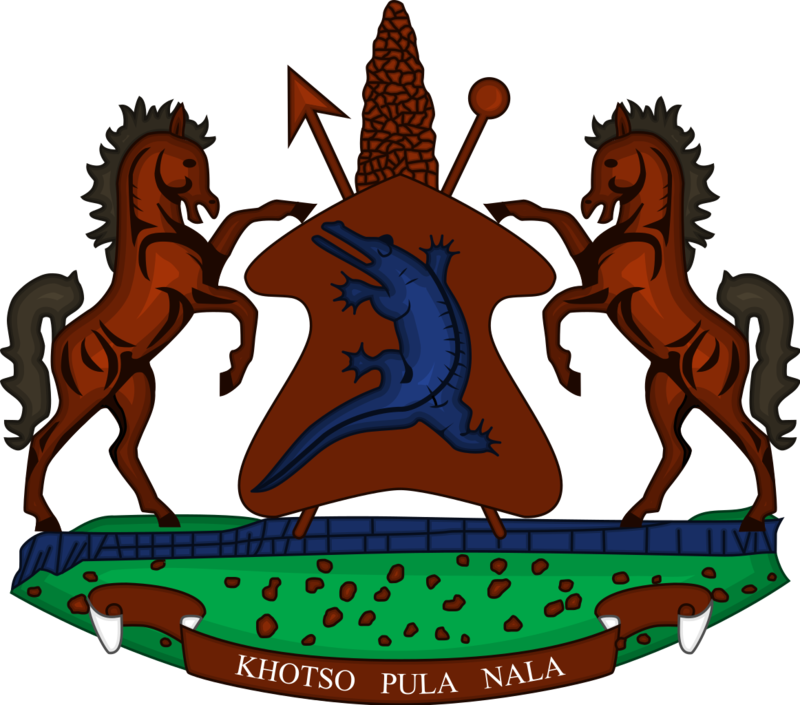 His Majesty King Letsie III is the first born of the late King Moshoeshoe II and the late Queen ‘Mamohato Bereng Seeiso. 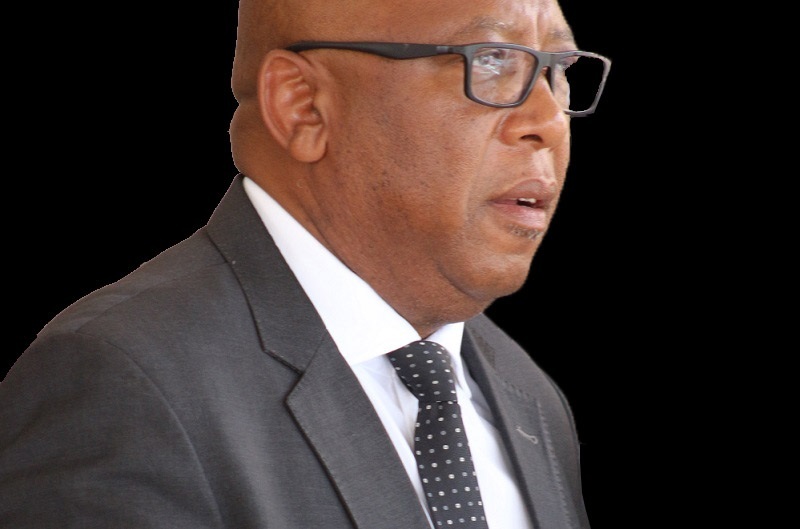 He was born at Scott Hospital in Morija on July 17, 1963 and was named Mohato Bereng Seeiso then christened David at the Roman Catholic Church.